Three Phillips Street residents have been charged with drug offenses following a raid on their home Wednesday. Agents of the Washington Morgan Noble Major Crimes Task Force executed a search warrant on a residence at 300 Phillips St. The house, situated between Phillips Elementary School grounds and the Jane Edwards Head Start Center playground, has been under surveillance for some time after it was reported by neighborhood residents to be a gathering place of known felony drug users, according to a release from the Marietta Police Department. 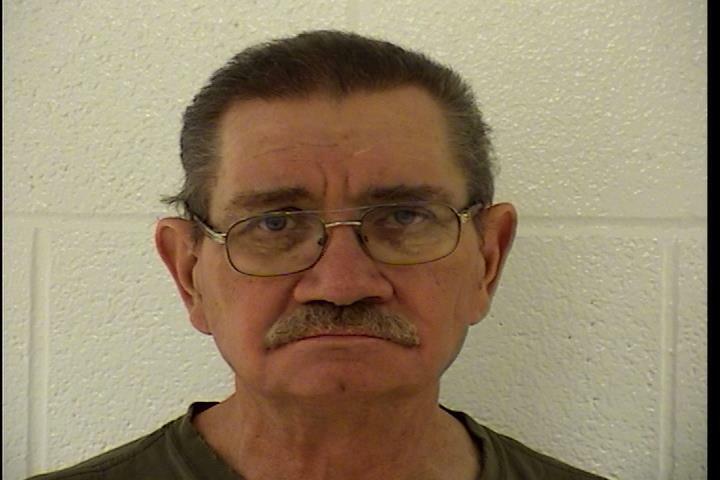 • The home owner, Robert Paul Boyce Jr., 63, was charged with permitting drug abuse, a fifth-degree felony. 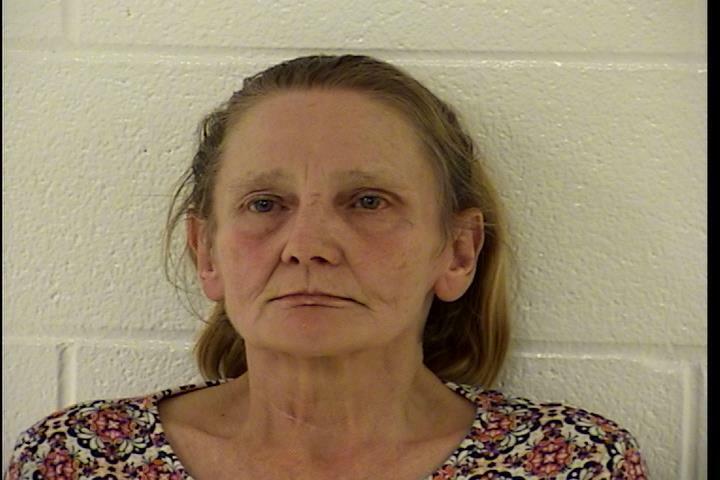 • Kelly Renee Henthorn, 56, was arrested for possession of methamphetamine, a fifth-degree felony. • Janet Dawn Shaw, 45, was charged with trafficking of methamphetamine within 1,000 feet of a school, a second-degree felony. 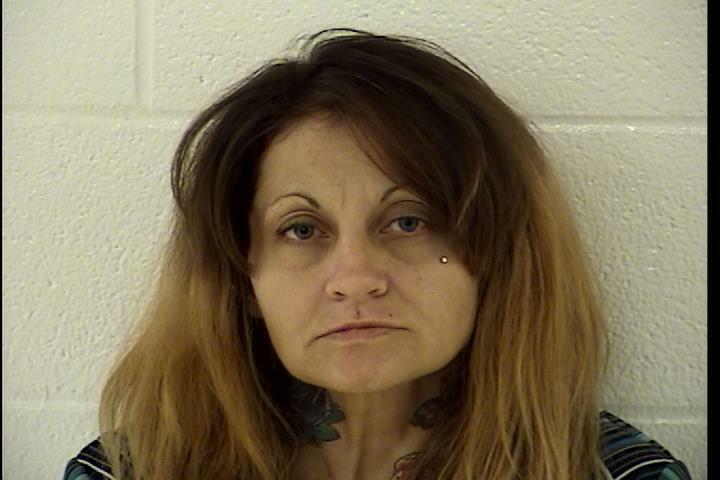 Shaw was taken to the Washington County Jail where she was discovered to have methamphetamine still on her person and was also charged with conveyance into a correctional facility, a third-degree felony. Agents and officers from Marietta Police Department, Washington County Sheriff’s Office and the Noble County Sheriff’s Office participated in the raid.